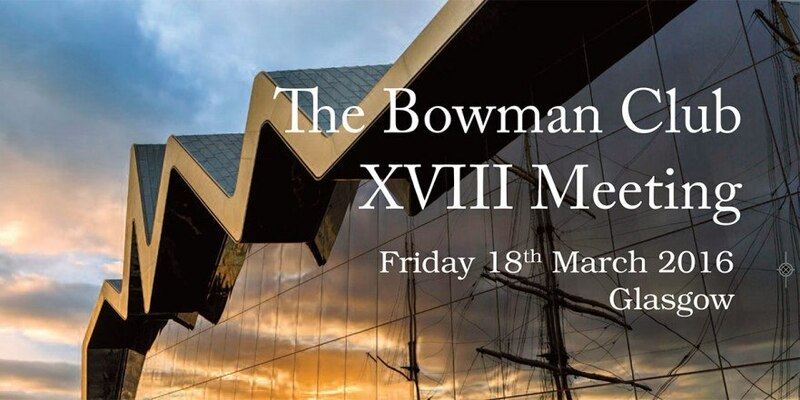 Bowman Club Annual Meeting, Glasgow, Scotland. The ELZA member Prof. Farhad Hafezi gives the International Keynote lecture on “PACK-Cross-Linking for infectious keratitis” at the Annual meeting of the Bowman Club, the association of UK corneal specialists. In 2012, Prof. Hafezi had been invited to give the David Easty Lecture. See the program here.